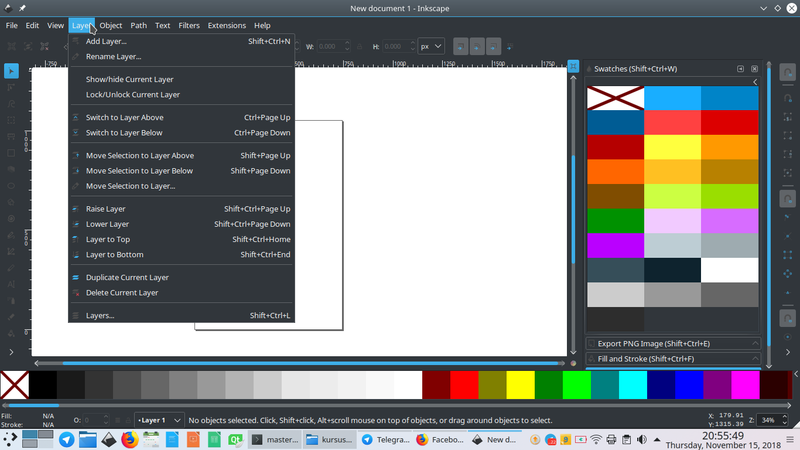 On KDE Plasma, it's very easy to setup Inkscape Dark Theme. 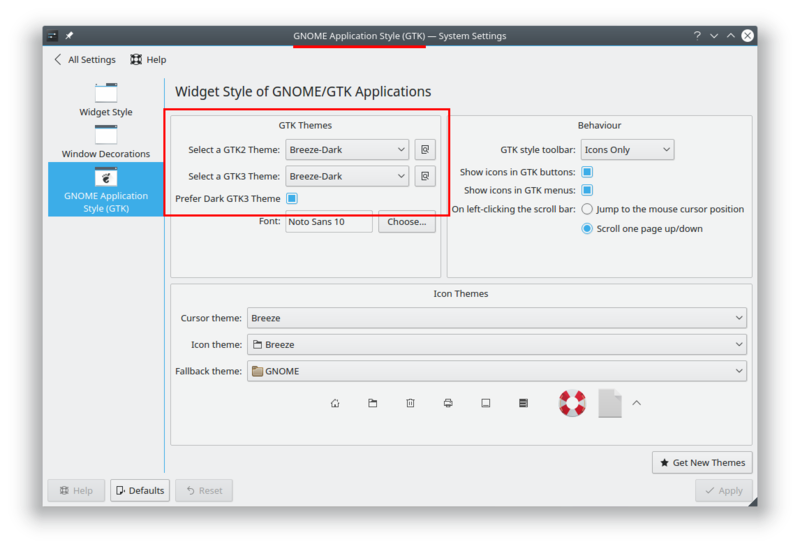 To do so, go to System Settings > Application Style > GNOME/GTK+ Style > under GTK+ Style: switch all themes to Dark ones and give check mark to Prefer Dark Theme > Apply. Now your Inkscape should turned into dark mode. To revert back, just revert the theme selections. This trick works on Kubuntu or any other GNU/Linux system as long as it uses Plasma as its desktop environment. Happy working!